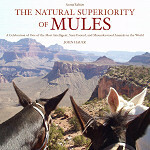 This book is chock-full of interesting mule history, opinions, little known facts about mules and general information that will make mule owners even more proud of their long eared companions. This book will be especially helpful to people contemplating acquiring a mule for the first time. 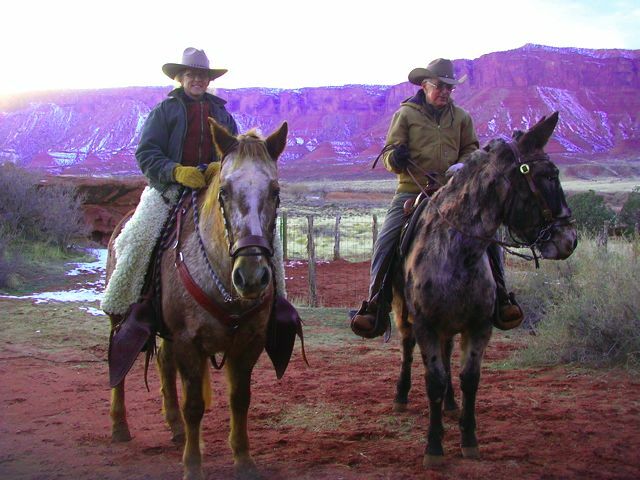 Loren Basham of Pair-A-Dice Mules and other prominent people connected to the mule industry. 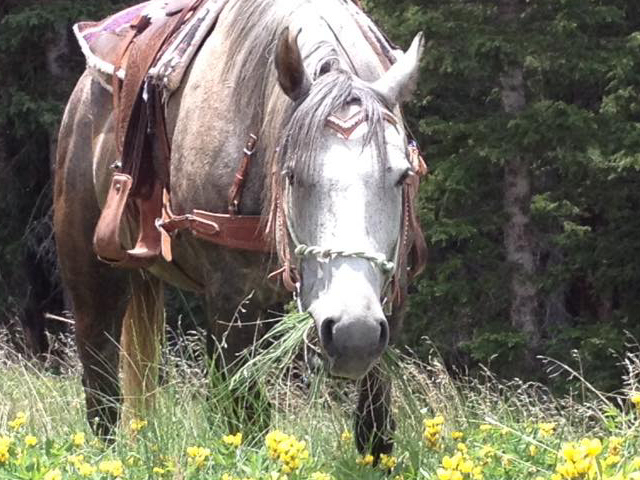 a complete Resource Section, giving you information for contacting mule and donkey clubs, organizations, and publications, annual schedule of events, and much more. 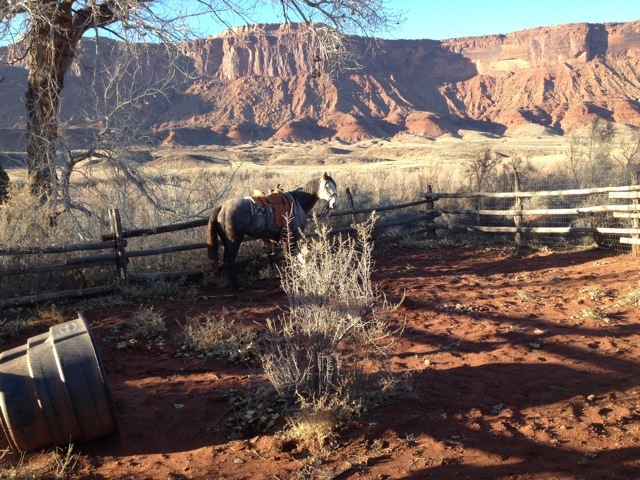 history of mules in the Grand Canyon, on both the north and south rims.